UNC Charlotte psychology alumna Laura Clark has been named the head of the United Way of Central Carolinas, which announced her as its new president and chief executive officer effective September 7. Clark became the sixth leader in the organization’s 86-year history, replacing Sean Garrett who accepted the CEO position with United Way of Metro Chicago. Clark earned a master’s degree in clinical/community psychology from UNC Charlotte and a bachelor’s degree in psychology from Appalachian State University. Previously serving as executive vice president and chief impact officer, Clark joined the United Way team in 2016 and led the transformation of the organization’s community impact strategy to more directly address the economic mobility challenges across the Charlotte region. UWCC recently announced theinvestment of $24.5 million into the community, with $16.3 million going toward the organization’s community impact strategy and $8.2 million in donor directed funding. United Way has launched two major community initiatives under Clark’s leadership — United Neighborhoods to drive neighborhood transformation and revitalization and Unite Charlotte to improve racial equity and increase social capital. Clark also led the development of a new grants funding process that supports more than 110 local nonprofit partners and programs. A Charlotte native, Clark was selected after a month-long series of interviews with stakeholders conducted by the UWCC Board of Directors, which included conversations with community leaders, feedback from funders and community partners, input from UWCC staff and senior leaders, and feedback from United Way Worldwide. A proven leader and longtime advocate for children and families, Clark previously served as CEO of the Renaissance West Community Initiative. The $90 million comprehensive revitalization of the Renaissance neighborhood in west Charlotte includes mixed-income housing, a cradle-to-career education continuum, and wraparound services such as financial education, job training, health and mental health services, and after-school programming. 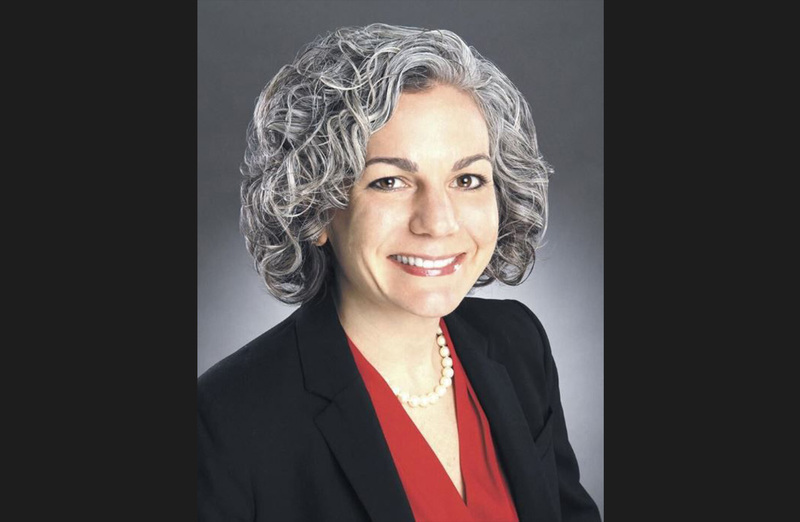 Clark also was formerly Director of The Larry King Center at Charlotte’s Council for Children’s Rights, where she led the center’s research, community planning and public policy advocacy to improve community-level outcomes for children. Prior to that, she was United Way’s director of evaluation and community impact from 2004-2008. Clark currently serves as Chair of the Charlotte Branch of the Richmond Federal Reserve and is a member of the UNC Charlotte Cato College of Education Advisory Board. She was named one of Charlotte’s 50 Most Influential Women by The Mecklenburg Times in 2013 and received the 40 Under 40 award from the Charlotte Business Journal in 2015. Clark has been engaged with a variety of other civic committees and nonprofit boards, including the Charlotte-Mecklenburg Housing Advisory Board. She also previously served as an adjunct faculty member at Queens University.